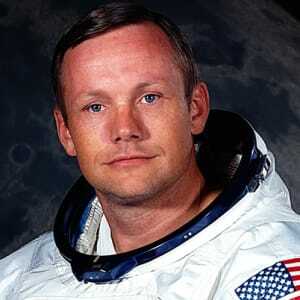 Neil Armstrong was born in Wapakoneta, Ohio, on August 5, 1930. 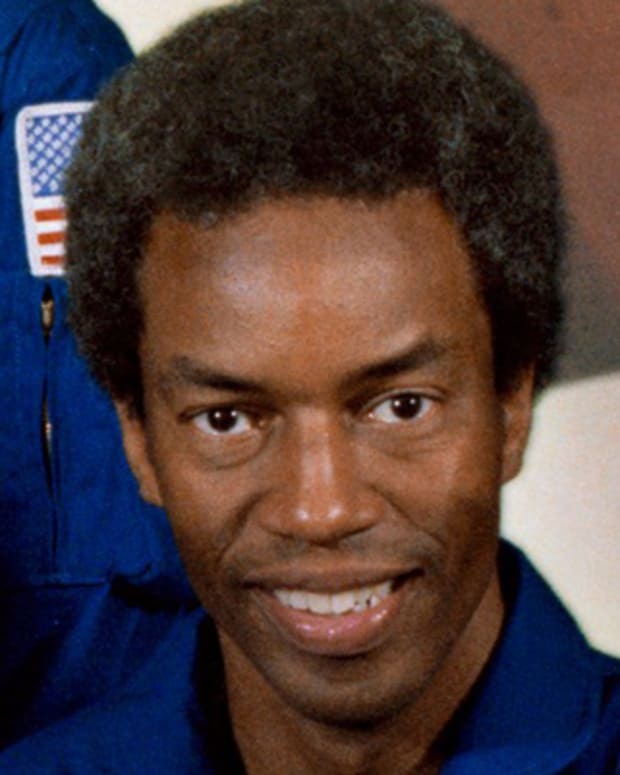 After serving in the Korean War and then finishing college, he joined the organization that would become NASA. He joined the astronaut program in 1962 and was command pilot for his first mission, Gemini VIII, in 1966. He was spacecraft commander for Apollo 11, the first manned lunar mission, and became the first man to walk on the moon. 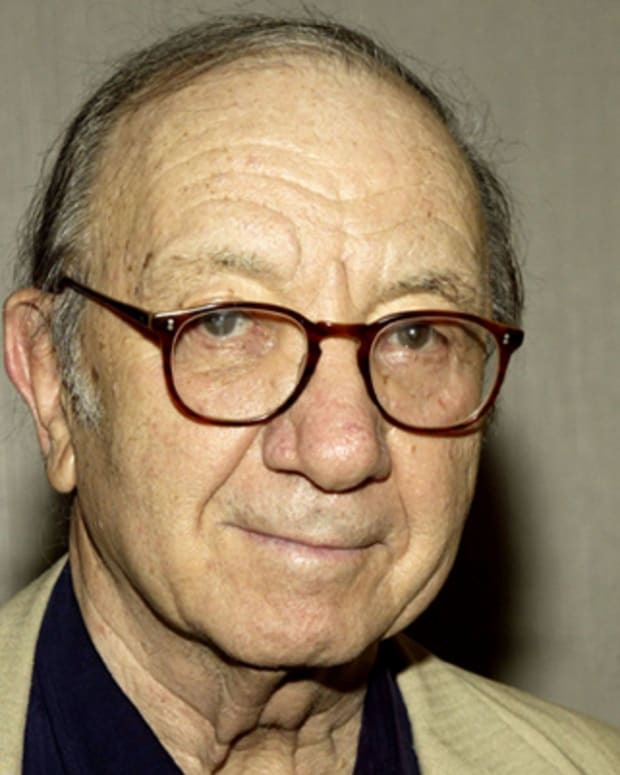 He died in Cincinnati, Ohio, in 2012. Astronaut Neil Armstrong developed a fascination with flight at an early age and earned his student pilot&apos;s license when he was 16. 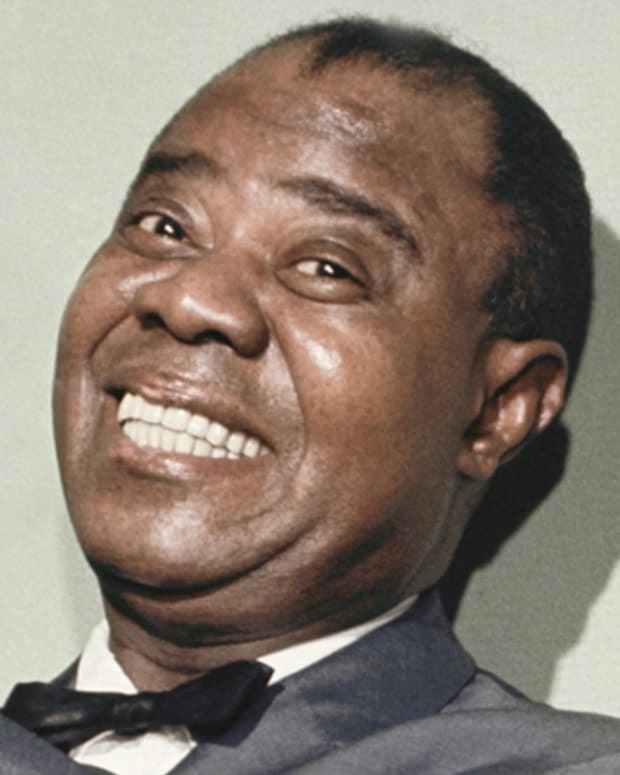 In 1947, Armstrong began his studies in aeronautical engineering at Purdue University on a U.S. Navy scholarship. In 1949, as part of his scholarship, Armstrong trained as a pilot in the Navy and two years later, served in the Korean War. He flew 78 combat missions during this military conflict. 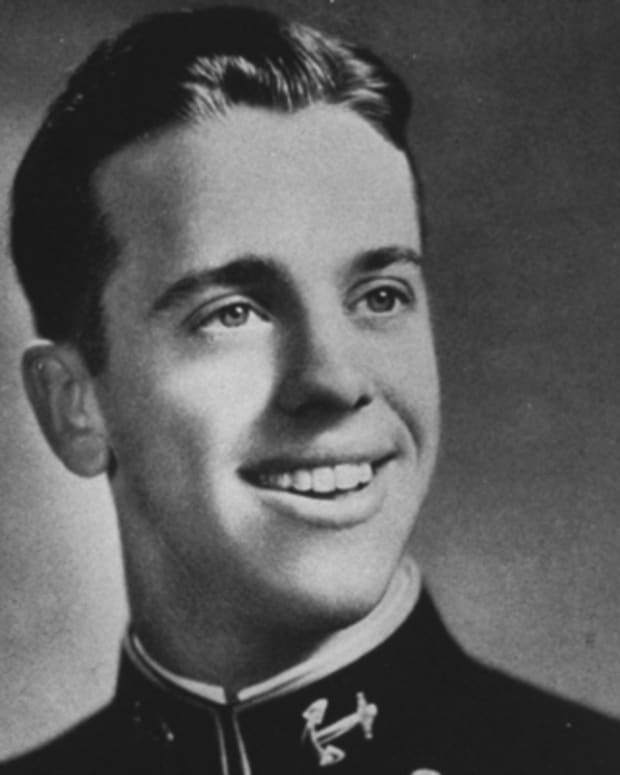 He left the service in 1952, and returned to college. 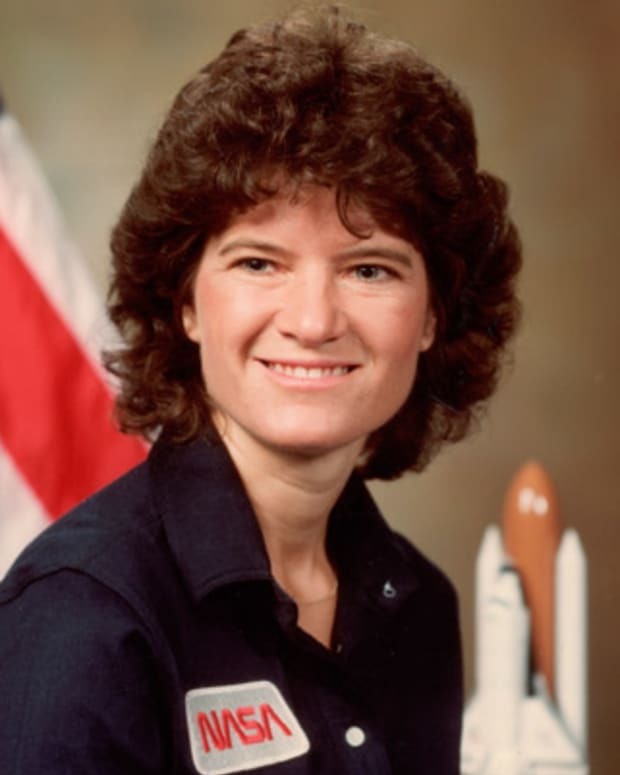 A few years later, Armstrong joined the National Advisory Committee for Aeronautics (NACA), which later became the National Aeronautics and Space Administration (NASA). 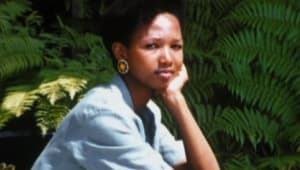 For this government agency he worked in a number of different capacities, including serving as a test pilot and an engineer. He tested many high-speed aircraft, including the X-15, which could reach a top speed of 4,000 miles per hour. 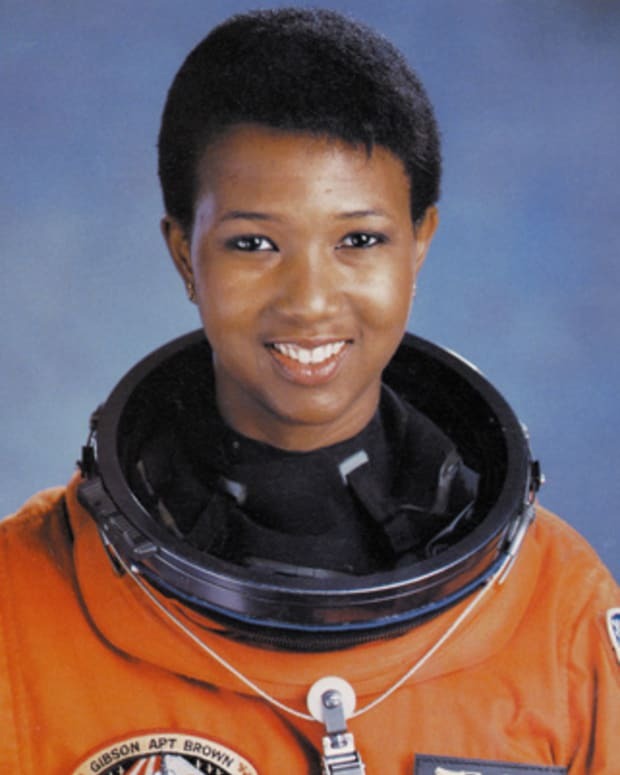 That same year, Armstrong joined the astronaut program. He and his family moved to Houston, Texas, and Armstrong served as the command pilot for his first mission, Gemini VIII. He and fellow astronaut David Scott were launched into the earth&apos;s orbit on March 16, 1966. While in orbit, they were able to briefly dock their space capsule with the Gemini Agena target vehicle. This was the first time two vehicles had successfully docked in space. During this maneuver, however, they experienced some problems and had to cut their mission short. They landed in the Pacific Ocean nearly 11 hours after the mission&apos;s start, and were later rescued by the U.S.S. Mason. Armstrong faced an even bigger challenge in 1969. 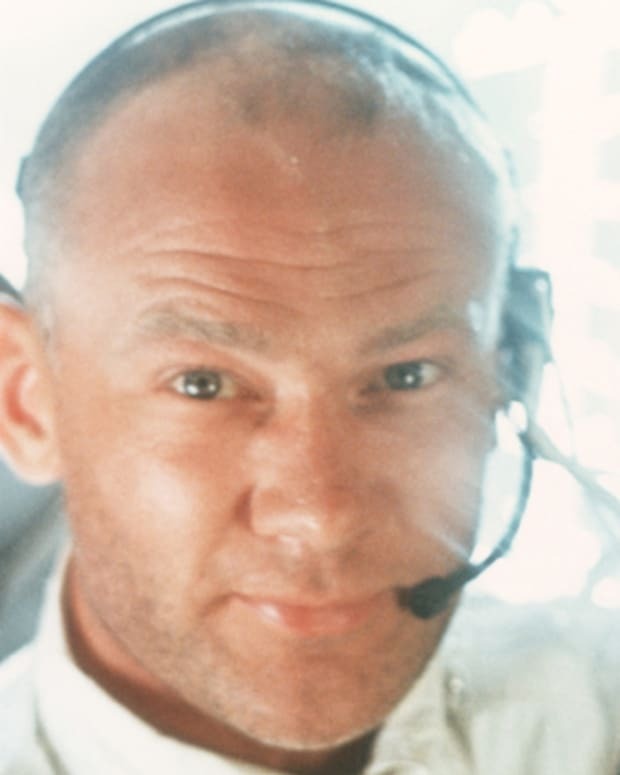 Along with Michael Collins and Edwin E. "Buzz" Aldrin, he was part of NASA&apos;s first manned mission to the moon. The trio were launched into space on July 16, 1969. Serving as the mission&apos;s commander, Armstrong piloted the Lunar Module to the moon&apos;s surface on July 20, 1969, with Buzz Aldrin aboard. Collins remained on the Command Module. At 10:56 PM, Armstrong exited the Lunar Module. He said, "That&apos;s one small step for man, one giant leap for mankind," as he made his famous first step on the moon. For about two and a half hours, Armstrong and Aldrin collected samples and conducted experiments. They also took photographs, including their own footprints. Despite being one of the most famous astronauts in history, Armstrong largely shied away from the public eye. He gave a rare interview to the news program 60 Minutes in 2005. He described the moon to interviewer Ed Bradley, saying "It&apos;s a brilliant surface in that sunlight. The horizon seems quite close to you because the curvature is so much more pronounced than here on earth. It&apos;s an interesting place to be. I recommend it." That same year, his authorized biography came out. 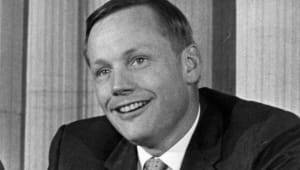 First Man: The Life of Neil A. Armstrong was written by James R. Hansen, who conducted interviews with Armstrong, his family, and his friends and associates. 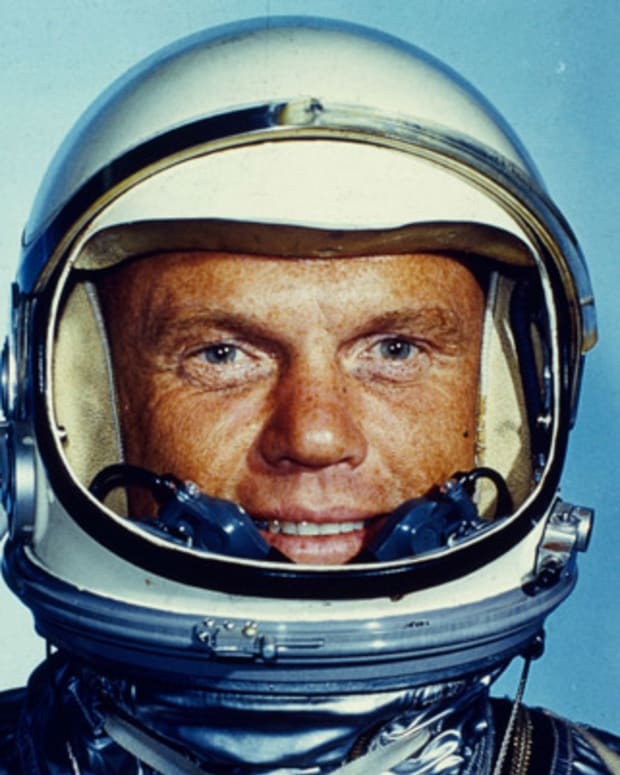 Even in his final years, Armstrong remained committed to space exploration. The press-shy astronaut returned to the spotlight in 2010 to express his concerns over changes made to the U.S. space program. He testified in Congress against President Barack Obama&apos;s decision to cancel the Constellation program, which included another mission to the moon. Obama also sought to encourage private companies to get involved in the space travel business and to move forward with more unmanned space missions. Taking this new decision, Armstrong said, would cost the United States its leadership position in space exploration. "America is respected for its contributions it has made in learning to sail on this new ocean. If the leadership we have acquired through our investment is simply allowed to fade away, other nations will surely step in where we have faltered. I do not believe that would be in our best interests," he told Congress, according to a report on NewsHour. Armstrong underwent a heart bypass operation in August 2012. 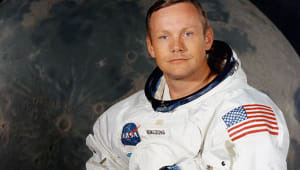 A few weeks later, on August 25, 2012, at the age of 82, Neil Armstrong died of complications resulting from cardiovascular procedures in Cincinnati, Ohio. He was survived by his second wife, Carol, in Indian Hill, Ohio, and his two sons from his first marriage. 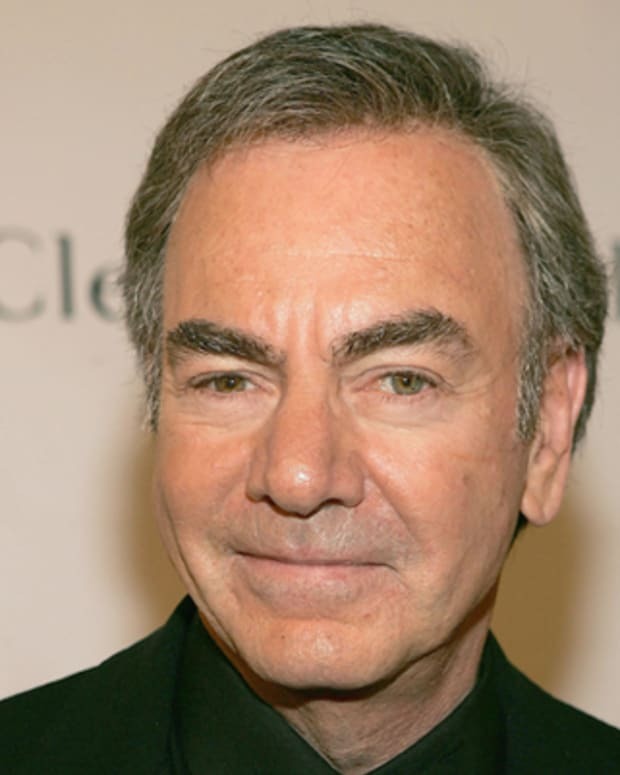 He and his first wife divorced in 1994. Shortly after his death, his family released a statement: "For those who may ask what they can do to honor Neil, we have a simple request. 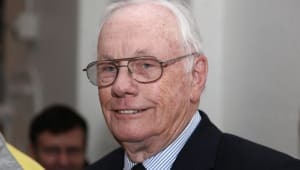 Honor his example of service, accomplishment and modesty, and the next time you walk outside on a clear night and see the moon smiling down at you, think of Neil Armstrong and give him a wink." News of Armstrong&apos;s death quickly spread around the world. 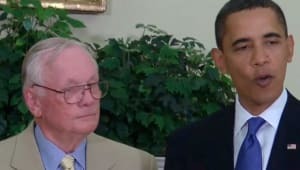 President Obama was among those offering their condolences to his family and sharing their remembrances of the late space pioneer. 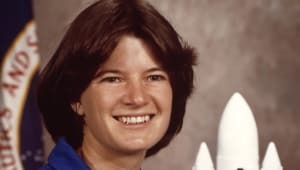 "Neil was among the greatest of American heroes—not just of his time, but of all time," Obama said, according to the Los Angeles Times. 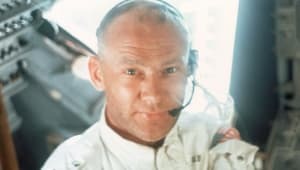 His Apollo 11 colleague Buzz Aldrin said that "I know I am joined by millions of others in mourning the passing of a true American hero and the best pilot I ever knew. 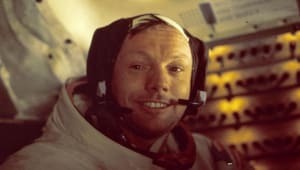 My friend Neil took the small step but giant leap that changed the world and will forever be remembered as a landmark moment in human history," according to CBS News.